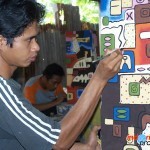 Lamongan, one of districts in East Java has excellent potential to support the growth of local economies and penetrate foreign markets. 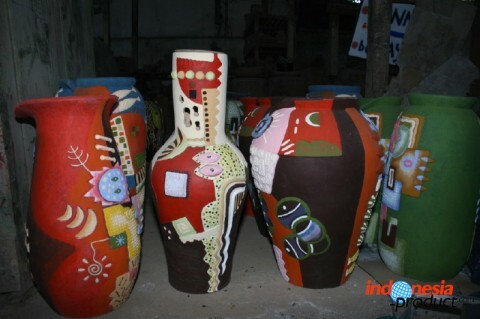 Located in the northern part of East Java, Lamongan has the potential that can go into worldwide, there is Pottery Handicraft in Kaliotik Village. 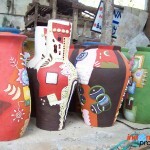 By maintaining the raw materials and forms are still traditional, pottery handicrafts that are produced by craftsmen in Kaliotik Village able to penetrate the export markets of Europe. 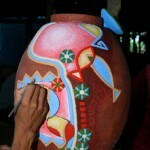 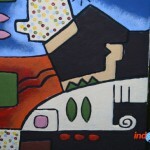 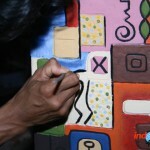 Blend between traditional forms and modern motifs make the pottery has a high artistic value. 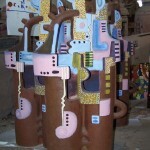 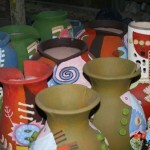 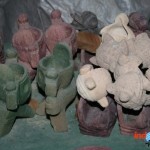 Typically, the process of making pottery craft is made ​​using molds, then dried, and burned.